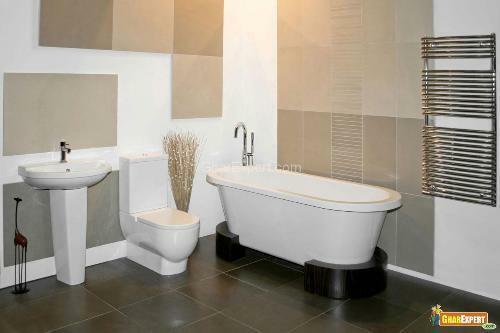 When it comes to bathroom design there are many style and feature options to choose from. 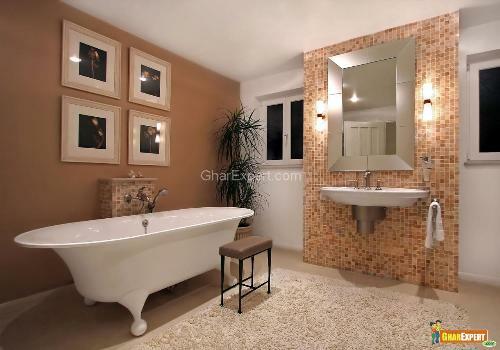 A bathroom often expresses the sense of style and individual choice of the home owner. A bathtub can make your bathroom luxurious and stylish. 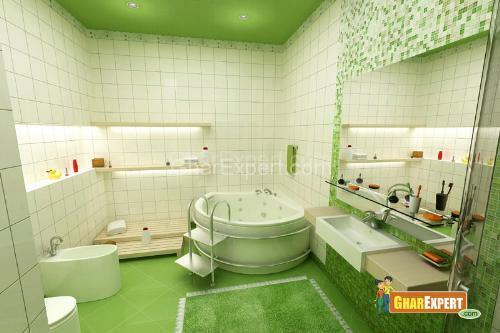 You may think of bathtub which gives relaxation, comfort, refreshment etc. You may choose from a range of bathtub from free standing to claw foot and from Jacuzzi to build in or walk in bathtubs. There is wide range of style and designs of bathtubs choose one that matches to your bathroom style, tiles, accessories and the most important size of the bathroom. Freestanding bathtub directly sits on the bathroom floor. The popular claw foot bathtub is one of the types of free standing bathtub. Free standing bathtub can be put anywhere in the bathroom. This bathtub has deep soak styles that make the bathtub relaxing. Claw foot bath tubs give ethnic look to your bathroom. As the name indicates that tub has claw shaped feet. 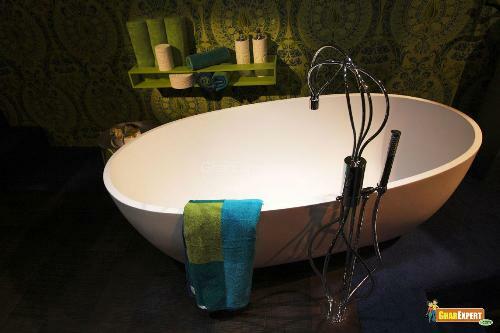 These are also a type of free standing bathtub that has antique look. These tubs are made of porcelain, cast iron, acrylic and steel. Claw foot bathtub can have wall mounted faucets or floor mounted faucets. In claw foot bathtub faucets can have at the side of bathtub making your bathroom design easier. Jacuzzi bathtubs are very popular as these are great for pain relief, relaxation, and hydrotherapy. Before choosing a Jacuzzi bathtub consider few things, design of the bathtub, the power requirements, and the type of material for the tub. The Jacuzzi you choose for your bathroom should match the décor of your bathroom and also be according to the size of bathroom. 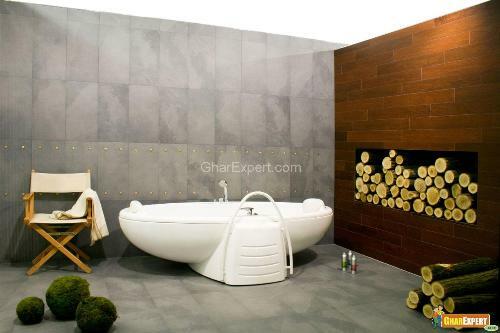 To give luxurious and modern look to your bathroom choose a Jacuzzi bathtub. Recessed bathtubs are very common because these are affordable. 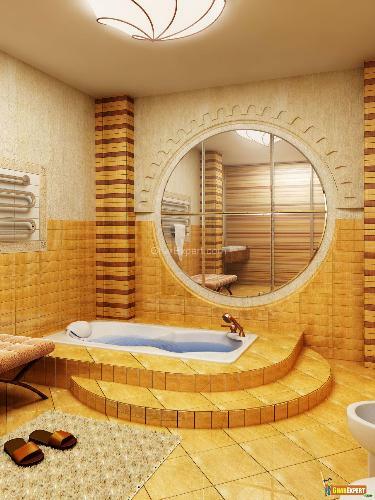 These bath tubs have walls on three sides and one side has decorative finish. They are available in different shapes and designs such as square, oval, round, rectangular etc. some recessed bathtub have integrated faucets and some do not. Drop in bathtub is usually set into the floor. These tubs are designed to overcome the problem of floor mounted bathtub as these have the risk to get slipped when you are coming out side by taking a high step. These are available in different designs also have faucets but designs without faucets are also available. Light weight material fiber glass, acrylic and plastic is used for such bathtubs. 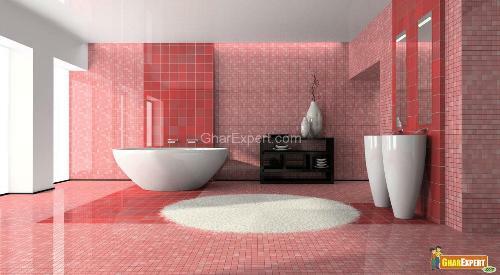 Modern bathtubs made of stone, glass, wood, steel, plastic and acrylic are the popular bathtubs. The best thing is about modern bathtubs is that these are very light weight and durable. Another feature of modern bathtubs is that they can be made into different shapes, styles and designs. Modern faucets can be fixed with these bathtubs. 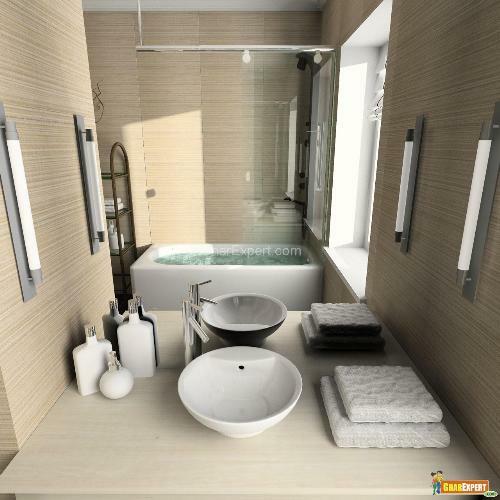 To make your bathroom luxurious choose a bathtub even though it is modern or antique. Make sure that the bathtub style matches the décor of your bathroom décor.